W.c, tiled wallks and flooring. UPVC double glazed window to side and rear, plumbing for bath and wash hand basin, door to rear garden. UPVC double glazed window to rear with views, radiator, fitted carpet and fitted storage. UPVC double glazed window to front, gas radiator, fitted storage. UPVC double glazed window to front and side, wall mounted boiler, radiator. UPVC double glazed windows to rear and side with views, radiator. UPVC double glazed frosted window to front, bath, wash hand basin, tiled walls and floor. Front garden with lawn and range of shrubs and trees. 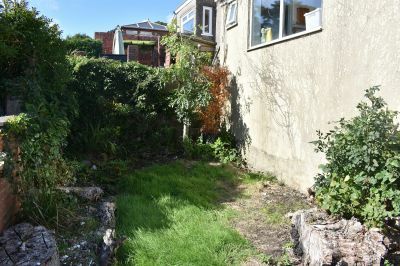 Rear garden with patio area and views. 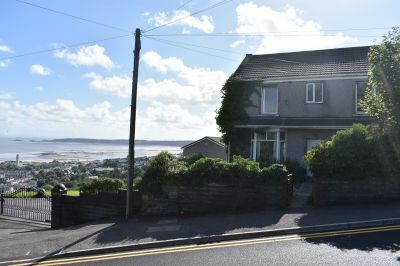 A very versatile four bedroom end of terrace property with panoramic sea views to the side and rear. 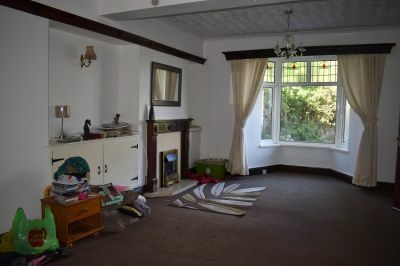 The property could be utilised in a variety of ways and has been used previously as two dwellings. The accommodation comprises entrance hallway, access to lounge one and two. From lounge one access is provided to under stairs storage, kitchen through to utility and w.c. 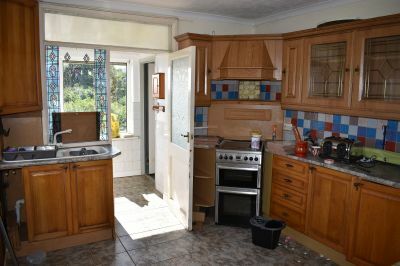 Lounge number two offers access to kitchen two and bathroom with further access to rear garden. To the first floor there are four bedrooms and family bathroom. 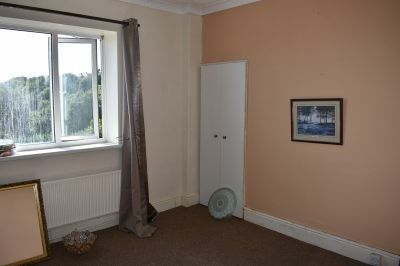 Externally there is a front garden with access to the property. 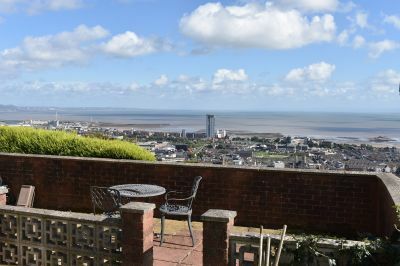 To the rear there is an area laid to lawn with patio area, external storage and panoramic views of Swansea Bay. THIS PROPERTY IS ENTER AT YOUR OWN DISCRETION. NB: On the day of the auction all successfulpurchasers will be subject to a deposit of 10% of the purchase price along with a buyers premium of £300 plus VAT.